Glamour! Romance! 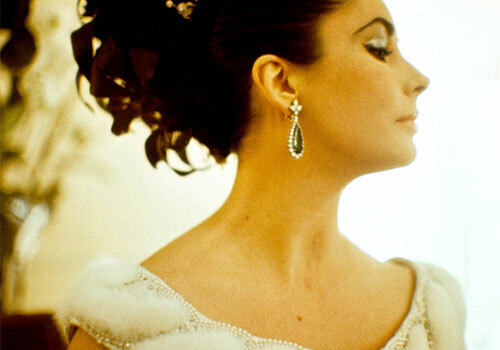 You will not want to miss an extravagant week at the Castro Theater paying homage to Dame Elizabeth Taylor! From Raintree County to X, Y and Zee, here is a selection of double features that encompasses both beloved classics and rare prints not available on DVD. Because of her advocacy efforts in HIV and AIDS charities, the first night of the screenings on May 27th will be a benefit for Project Inform with tickets priced at $25. Elizabeth Taylor was one of the of first celebrities to acknowledge the disease, organizing and hosting the first AIDS fundraiser in 1984, and raising over $270 million for the cause throughout her career, so it is fitting to see her efforts continue on. Plus here is a rare chance to see Boom! perhaps one of the zaniest and most outrageous of the Taylor flicks – co-starring the incomparable Richard Burton, of course! 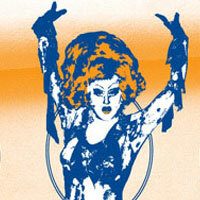 So grab your caftan and a bottle of scotch and head on down to the Castro Theater! Rendered in:0.0622 seconds with 8 queries, using 255 k / 462 k.